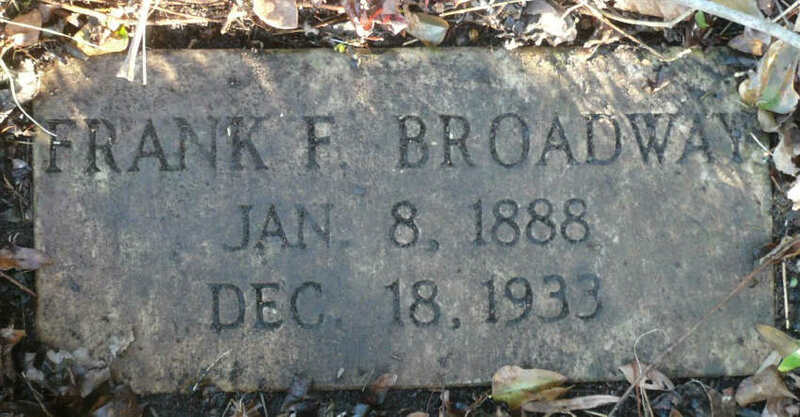 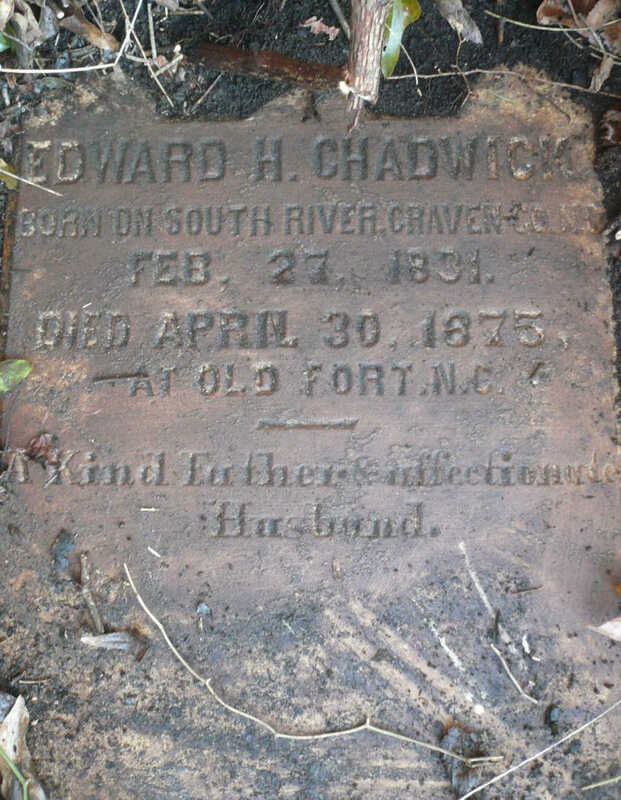 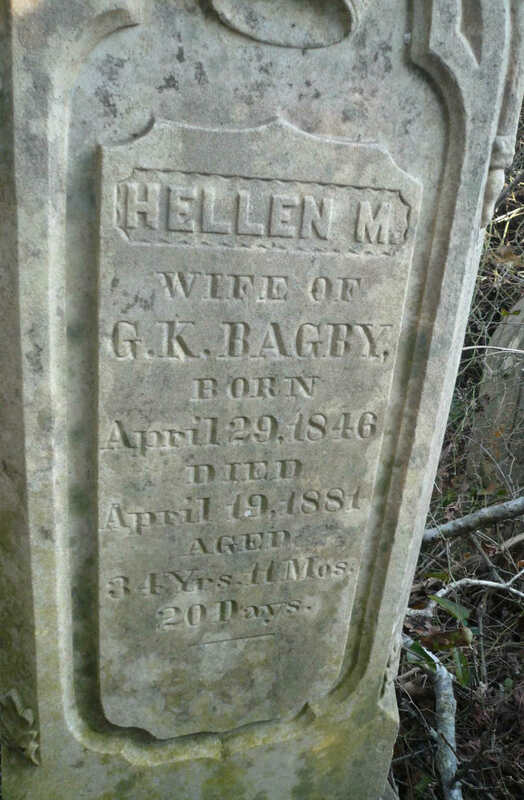 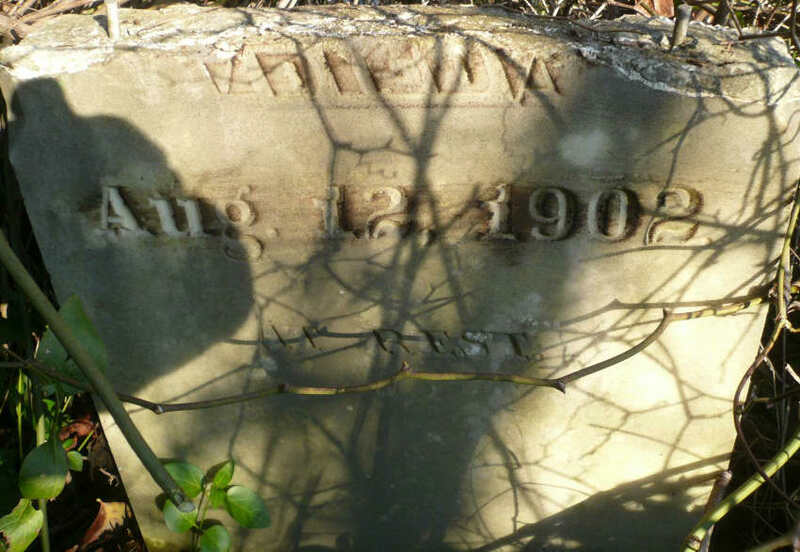 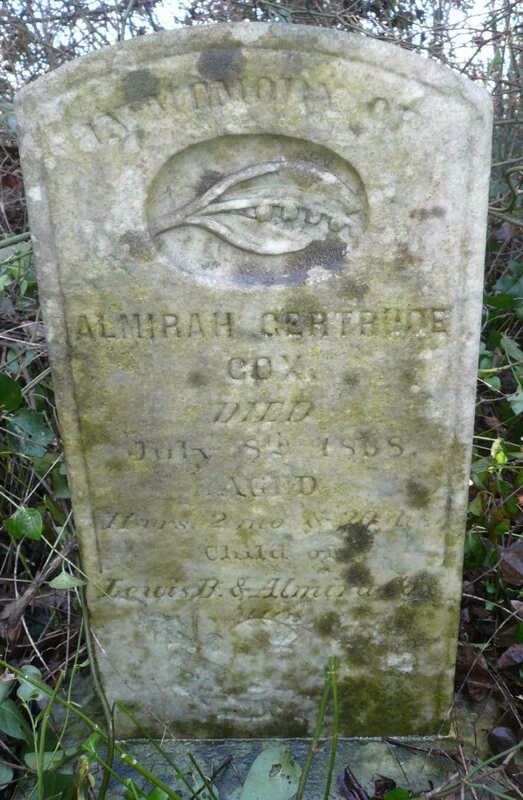 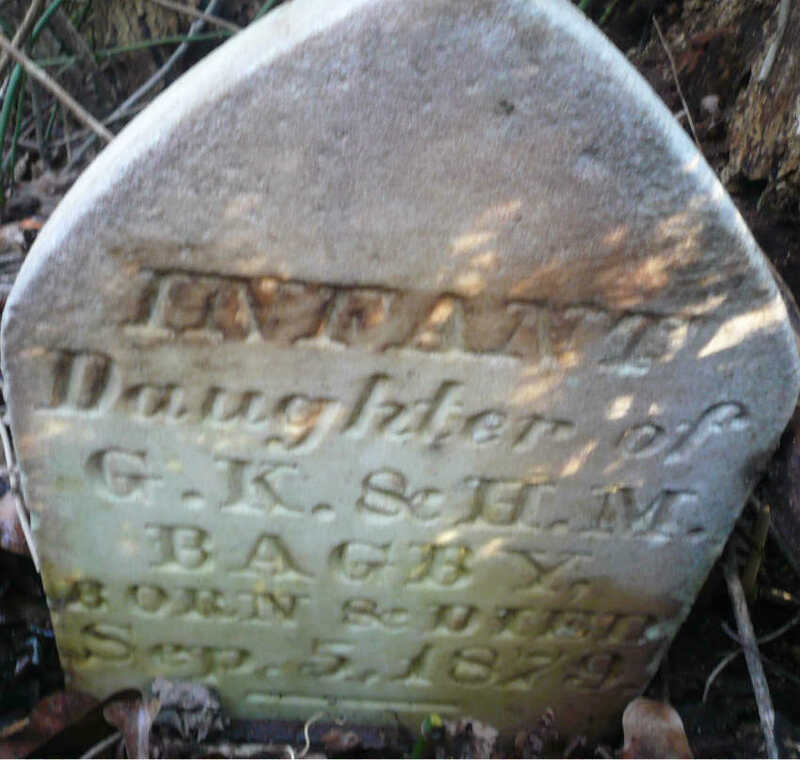 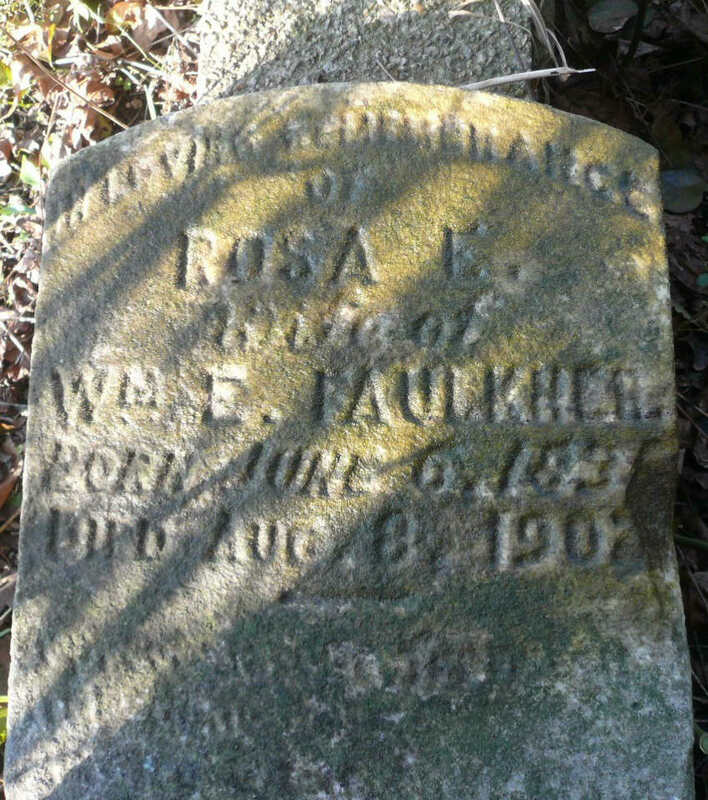 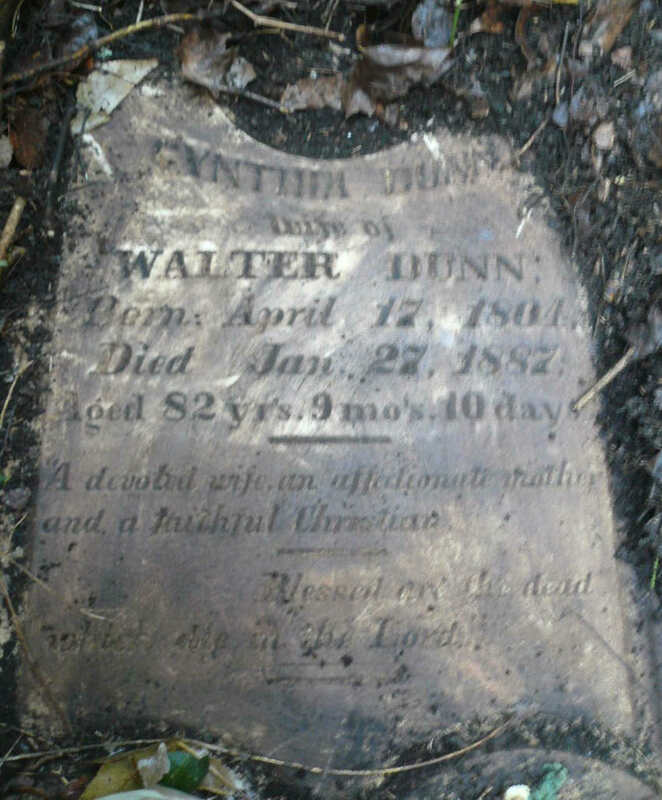 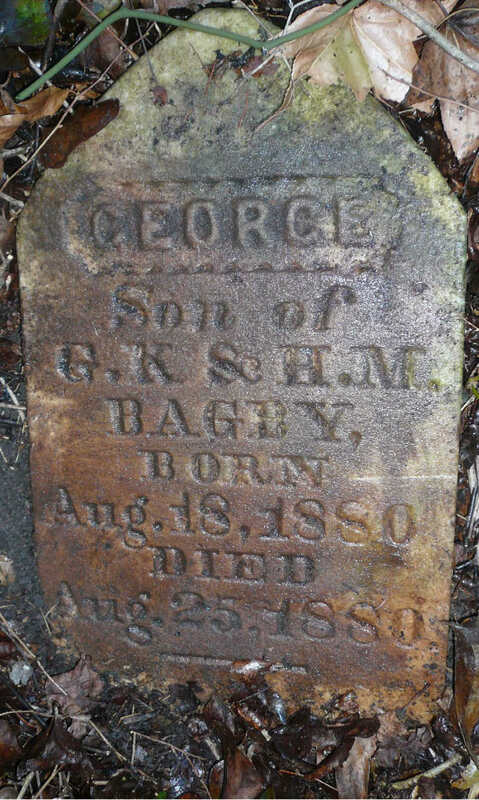 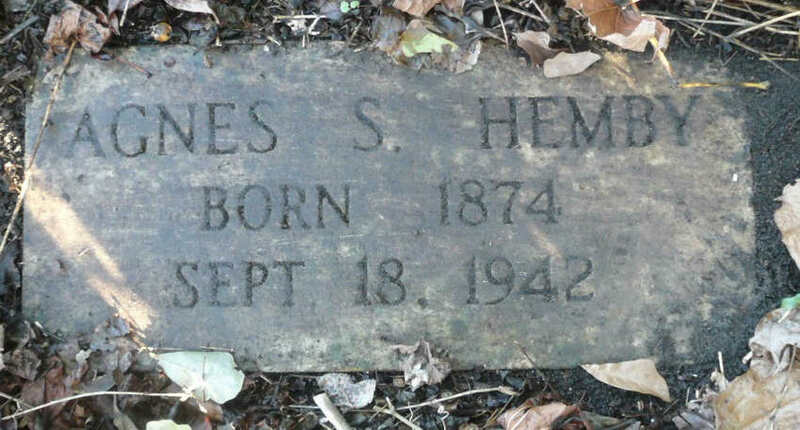 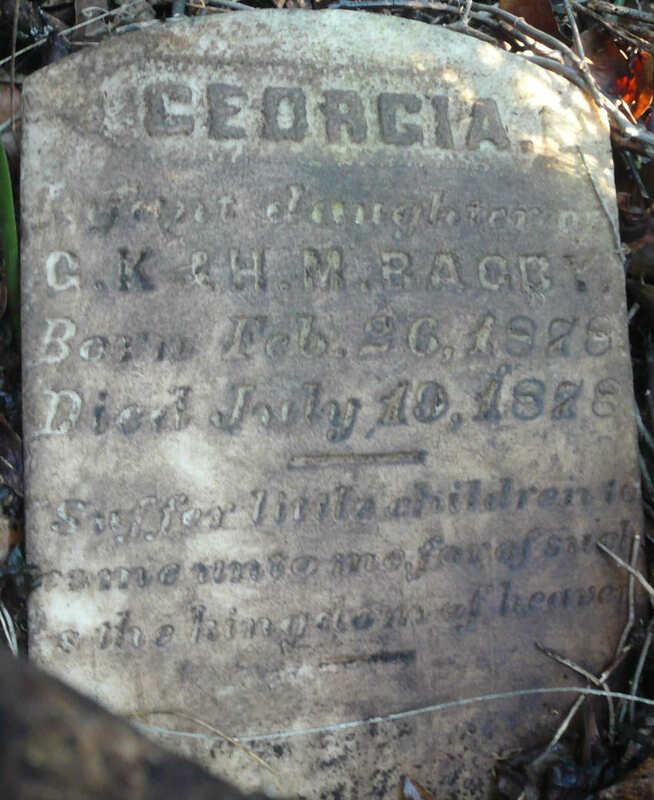 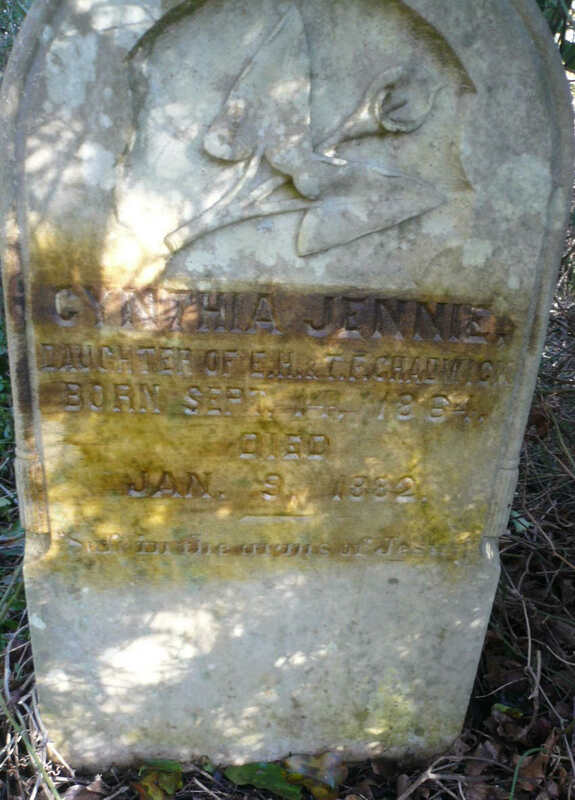 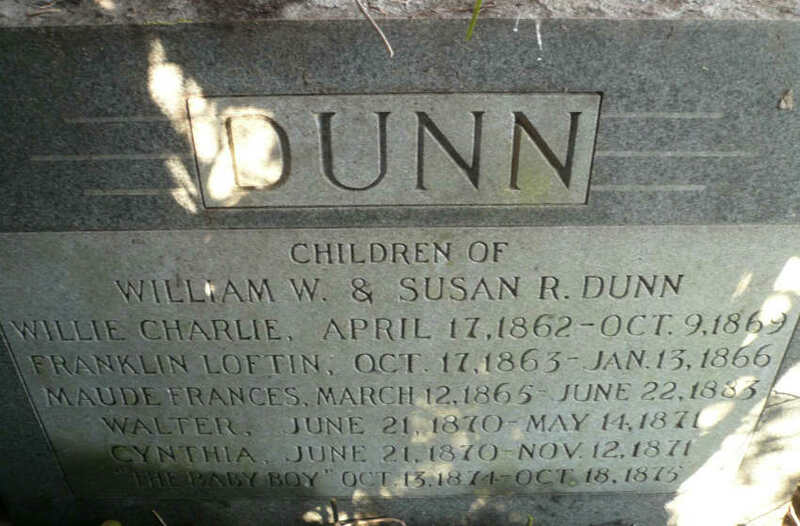 In 1939 the cemetery was surveyed by the Historical Records Survey of North Carolina and the location was described as follows: "Located on the farm of R. B. Dunn, 3 miles from Kinston, NC, one mile east of N.C. Highway #11 (Dunn Road)". 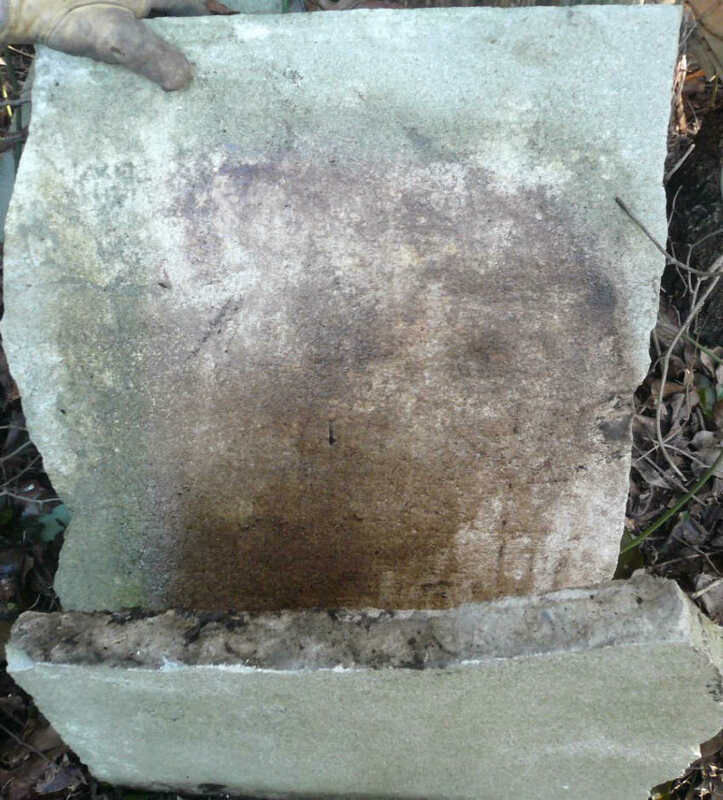 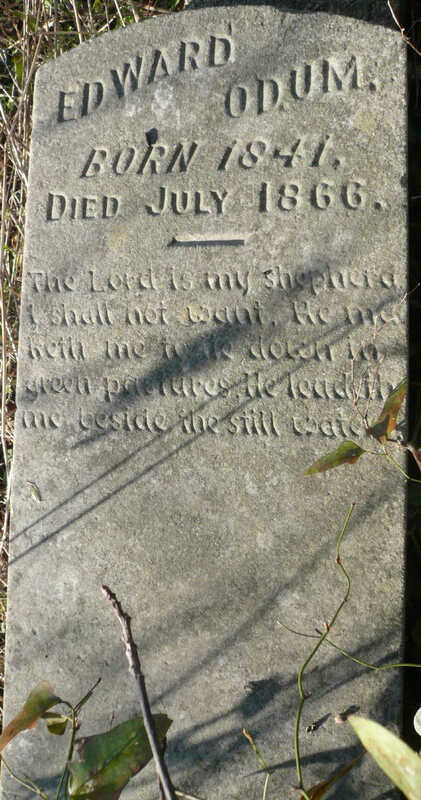 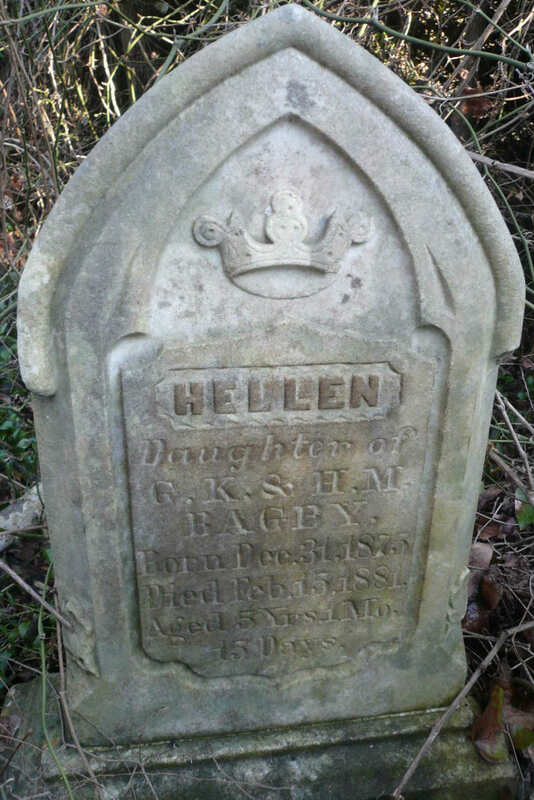 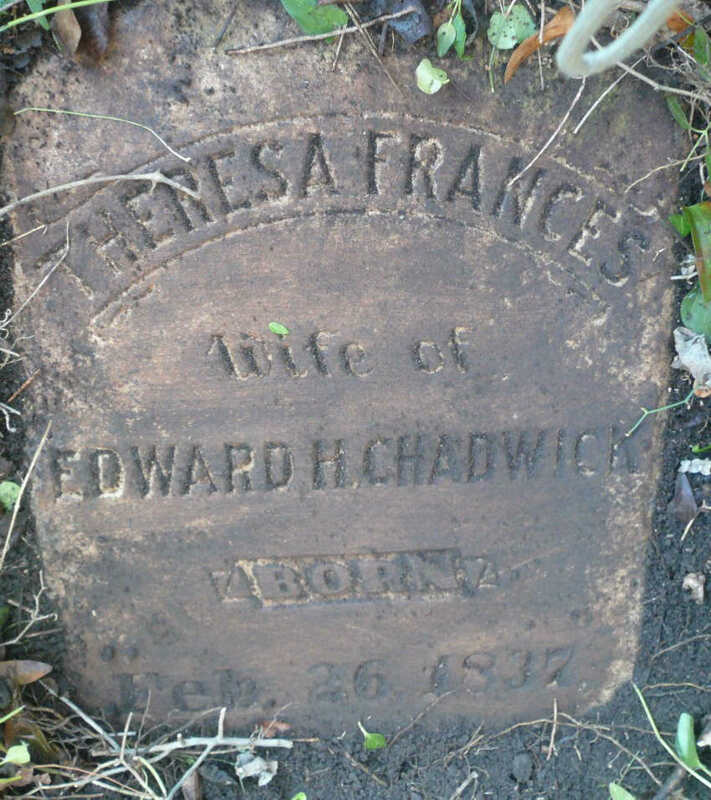 Not all interments are represented here as the stones may not exist or are buried. 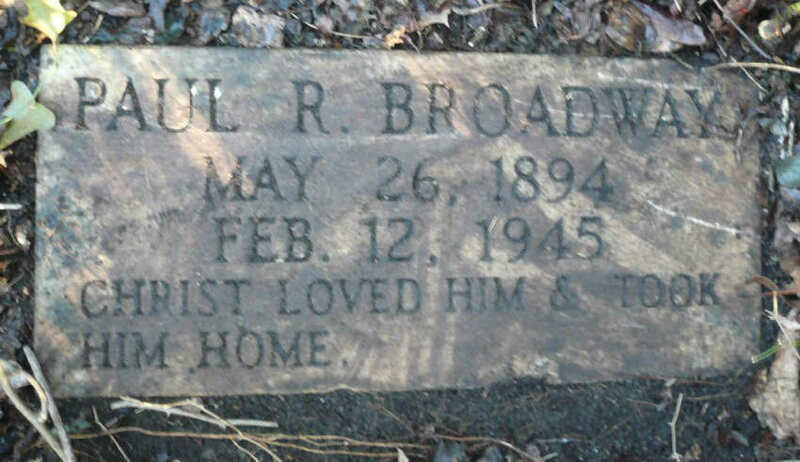 Photos contributed by Kay Ogle. 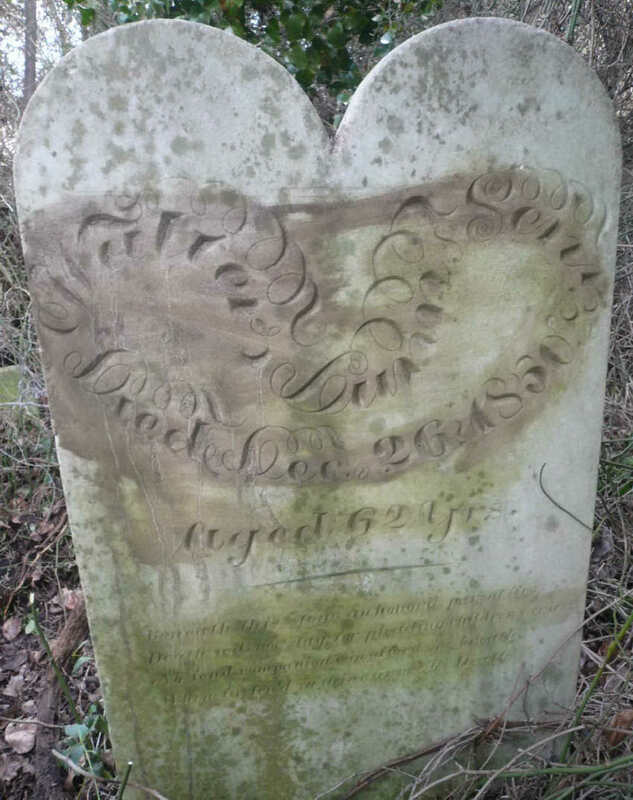 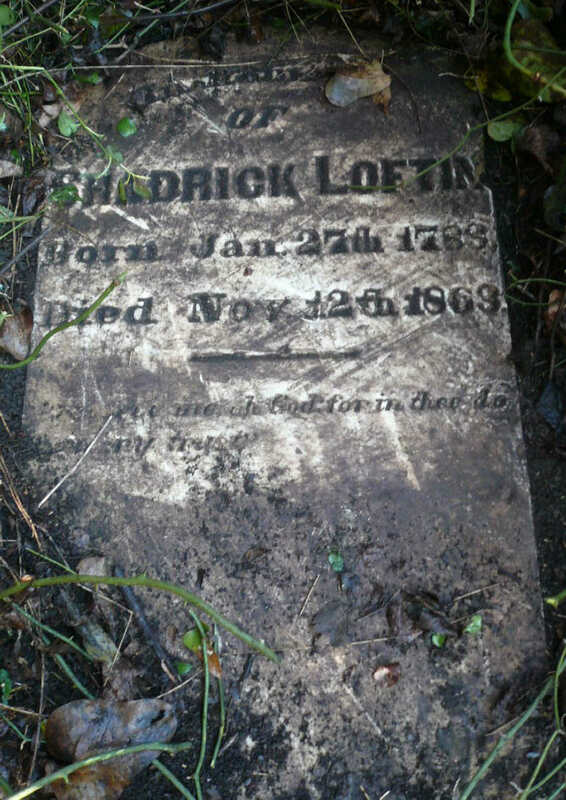 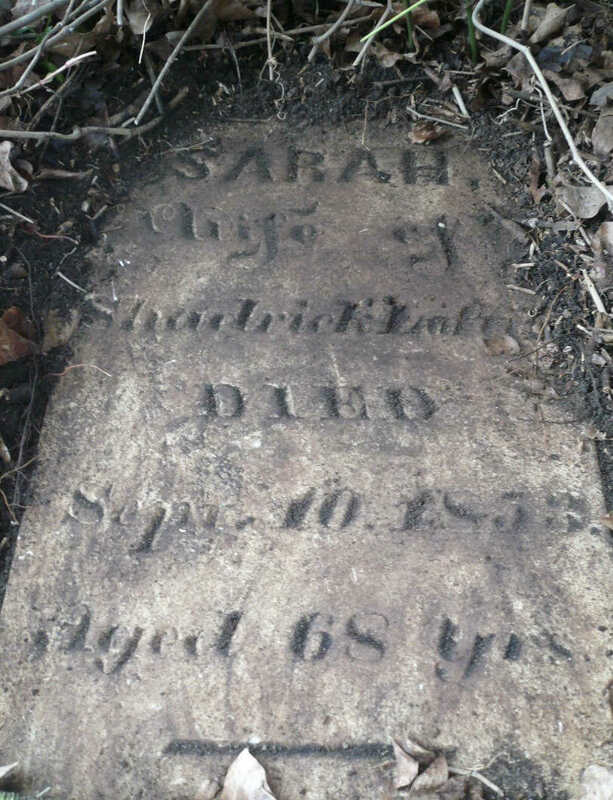 Sarah Loftin, No birth date - Sep. 10, 1853 - Age 68 yrs.